Hope Palmer has been a practicing artist all her adult life. 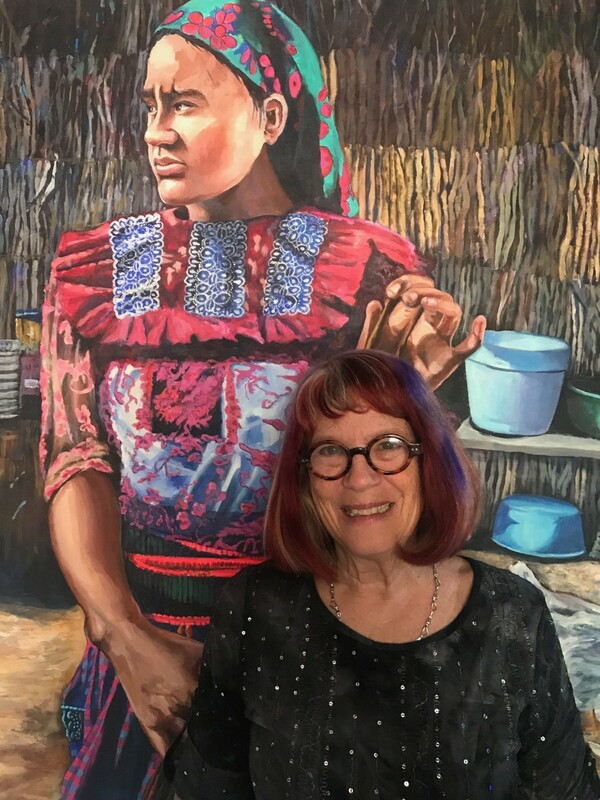 She taught painting and drawing as well as art history at Wayne State University for many years before moving to San Miguel where she has continued teaching and fabricating art. Her deep knowledge of the contemporary art scene and her friendships with many noted artists make her particularly adept at utilizing the practises of today. Join her classes for new depth and expertise in your own work, while having a riveting time.